Central Group exists to achieve profitable and sustainable business growth with an effective, professional and dedicated team, translating the enthusiasm for our business into an excellent customer experience. We aim to become the preferred choice in our local and regional markets for rotating machinery and associated control equipment whilst establishing a national and international presence mindful of our corporate and environmental responsibility. 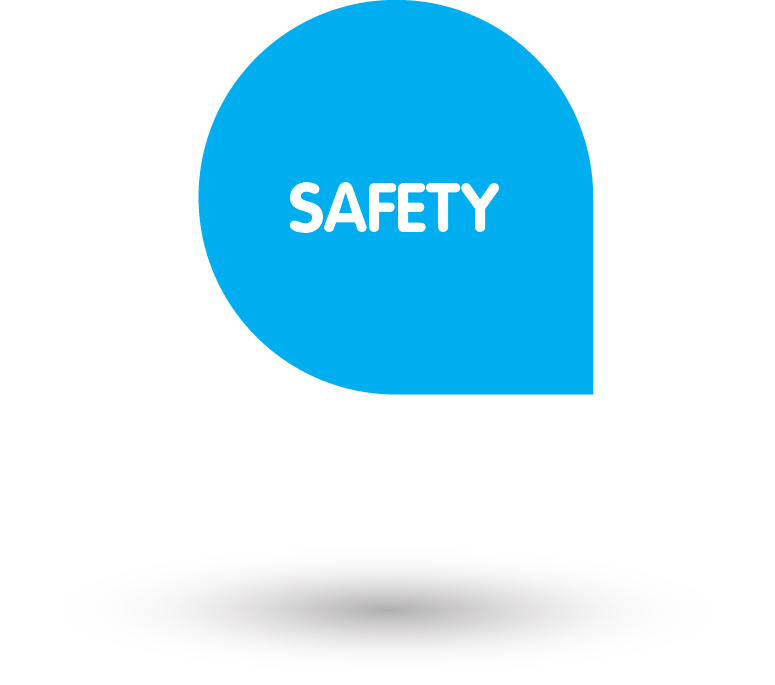 Whether in our workshops, on customer sites or in our offices safety is our number one priority. At Central no job is so urgent that it cannot be done safely. Our workmanship must be at a consistent high level and we must perform as promised every single time. Superior quality leads to consistent customer satisfaction. 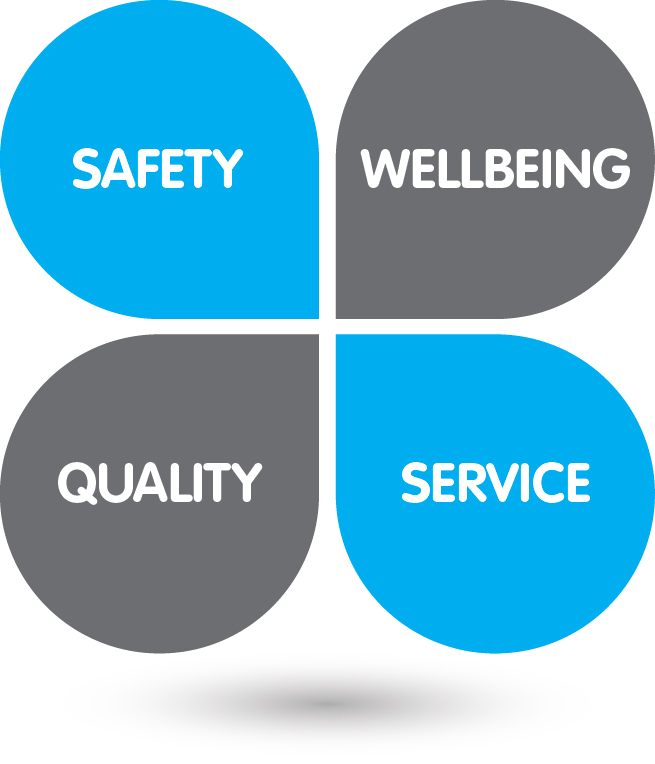 We care about our customers, listen to their requirements and help solve their problems. Customer satisfaction is a priority for everyone at Central. We work hard to foster an environment which allows our employees to flourish and achieve their full potential for the benefit of both themselves and the company.